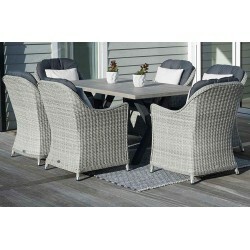 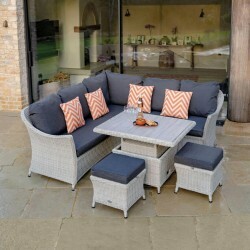 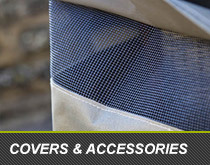 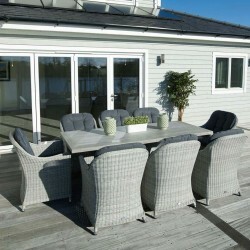 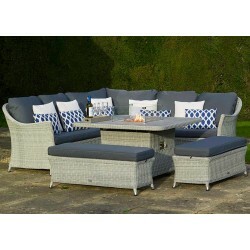 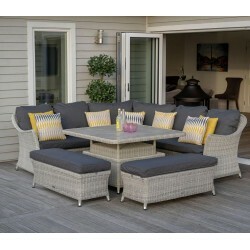 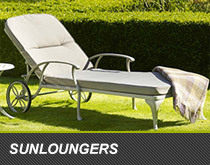 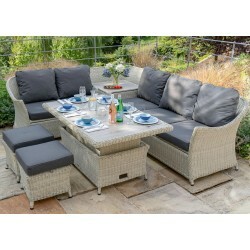 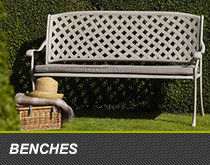 Designed in Gloucestershire in the UK, Bramblecrest epitomizes high quality garden furniture at an affordable price. 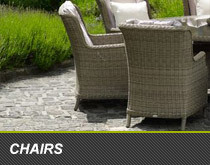 Here at The Garden Furniture & Interiors Co. we have been providing the full range of Bramblecrest garden furniture for years. 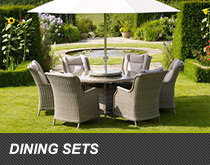 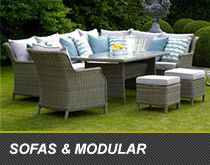 With Bramblecrest’s product ranges including teak, metal and woven garden furniture like the immensely popular Bramblecrest Oakridge & Bramblecrest Monterery ranges, it makes it very easy for you to find exactly what you’re looking for when wanting to entertain or simply relax in your garden. 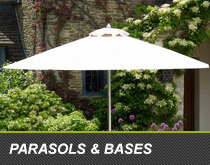 Bramblecrest’s deep understanding of what customers want has led them to develop some of the most popular garden furniture products over the years. 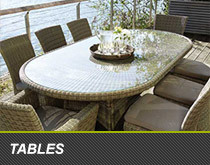 Whether you’re looking to sit back and put your feet up with a woven recliner chair, lounge in your garden on a luxury sunlounger or dine with family and friends with one of Bramblecrest’s many casual dining sets, there are many options to choose from.